Dhruv Galgotia who is the CEO of Galgotia’s University as well as the youngest in the country in the education structure talks about his vision for the university and education in the country with an aim on impacting nation building. 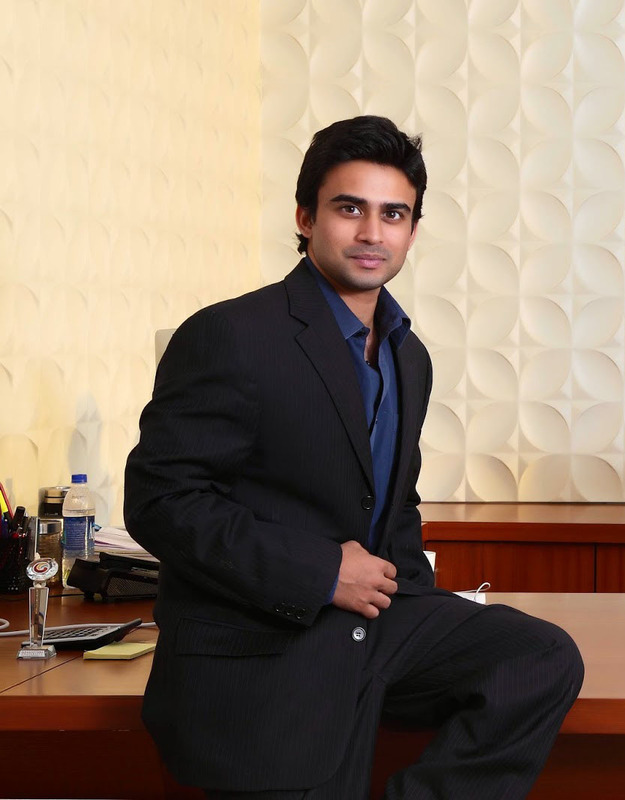 Dhruv Galgotia, 31 has been dedicated in the field of education since his childhood when in early days he used to assist his father Suneel Galgotia in running and managing India’s most famous bookstore in Connaught Place , New Delhi named ED Galgotia and Sons. Since then there has been no looking back with the establishment of Galgotias as a brand known for creating disruptive changes in the education sector and setting new benchmarks in the field of higher education. With 2 state of the art campuses focussed on excellence in teaching and research , Galgotia’s University has become among the first few universities in India to be rated 5 Stars in teaching and infrastructure by the Quacquarelli Symonds (QS). Today, under his leadership Galgotia’s is aiming to be a part of the “Institutions of eminence” which will not only bring up the quality of education of Indian universities , it will make education in India at par with some of the best institutions of the world. 'India is a young country ; a country that is hungry for the best quality education and equal opportunities for all and my dream is to give access to quality and affordable education to all sections of the society’, says Dhruv Galgotia. He further elaborates, ‘I feel happy when my students get placed in some of the best companies in India and Abroad. We have a strong placement record built over the last 15 years which facilitates placements of our students in over 270+ companies such as Infosys, Wipro , Cognizant and Tech Mahindra to name a few and these companies have given an excellent feedback on the performance of our students which is even more satisfying"
“The Honourable Prime Minister is encouraging young CEO’s under the Champions of Change program started by NITI Ayog which not only helps in creation of jobs but also facilitates entrepreneurship in India. I am thankful to our Honourable Prime Minister for taking such initiatives in building India and taking our country on the path to development" says Dhruv Galgotia.